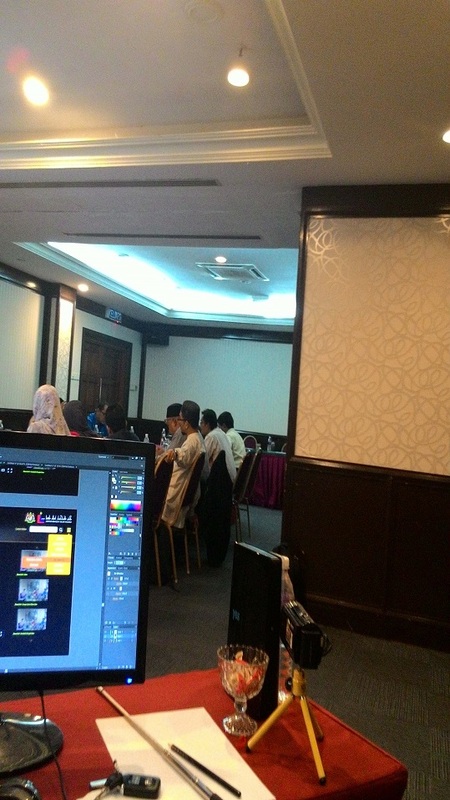 Bengkel Pemerkasaan Jakim.tv Anjuran An Israk, 2016. 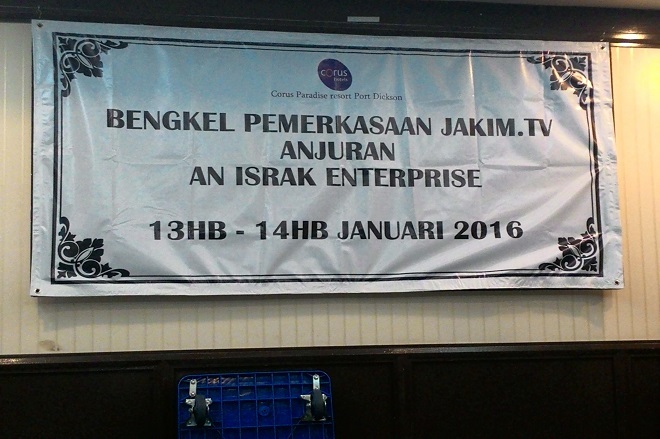 Bengkel Pemerkasaan Jakim.tv organized by An Israk, was held from 13 - 14 January 2016 at Corus Paradise Port Dicskson. We provide high quality and flexible Drupal Training which can be customized from basic to advanced material depending on need and urgency. We will try to help you to develop and maintain your Drupal knowledge continuously. Let's follow the best practices and requirement checklist and make Drupal CMS do the wonders. We have the experience, has been around for years and continuesly upgrading our skills. Why Drupal? With good Drupal track record, you can rest assure knowing it will continue to grow and be maintained in the future. Continued active Drupal Web Development is important for site adoption and planning. With in-house developed CMS, you need to know that someone has provided the appropriate documentation or commenting throughout so as not to contribute to "Maintenance nightmare". Worst yet if he or the team member has resigned or no longer working on the website. The Internet is in a constant flux of new ideas and methods for communicating and Drupal is focused on growing with the future and providing standards compliant solutions. 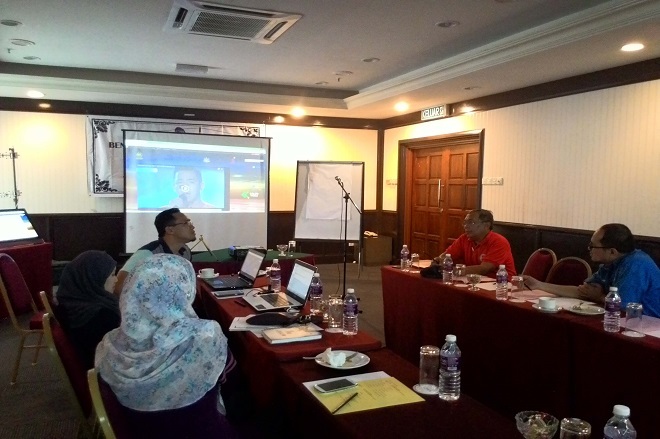 Sometimes, there are just too many new technologies coming up and difficult to keep up by s small group of developer! While we don't know what future web standards or ideas will come often custom site updates involve a complete rewrite of your code. With Drupal Web Development you can be sure that it is flexible and modular enough to grow and easily adapt to those changes. 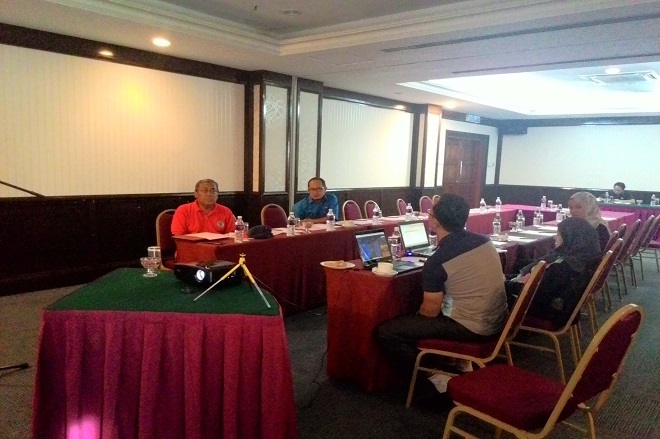 Our Client are satisfied with the result which we did. Congratulation team ISRAK!!! 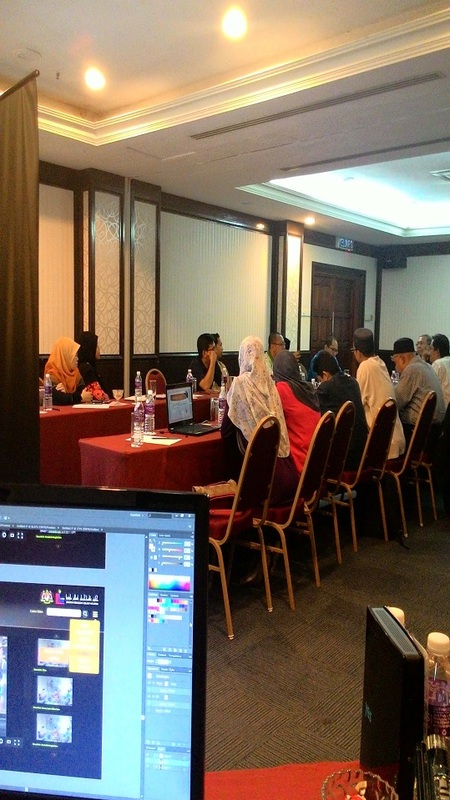 Embedded video for Bengkel Pemerkasaan Jakim.tv Anjuran An Israk, 2016.